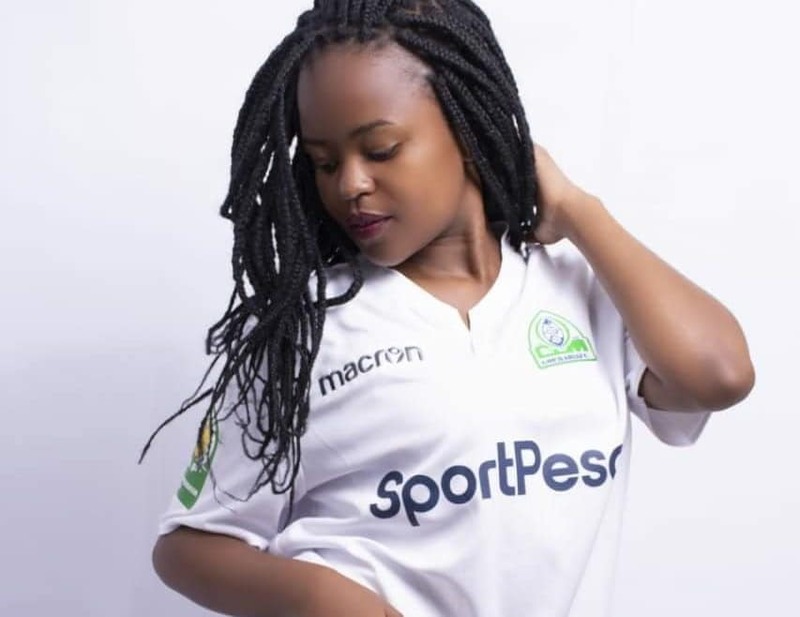 Love will be in the air on Saturday during the 85th Mashemeji Derby at the MISC Kasarani as the world prepares to celebrate Valentines Day. “These photos will be entered into a draw where they will stand a chance to win one of the best Valentines packages on offer,” the brief from competition organisers outlined. The winning couple will be whisked away to a getaway that includes dinner, breakfast and lunch next Thursday (February 14) . “We hope this initiative will add to the festive mood that is the Mashemeji Derby. Couples are encouraged to come out for this event and other ground activations on the day,” Farid Kipirash remarked.